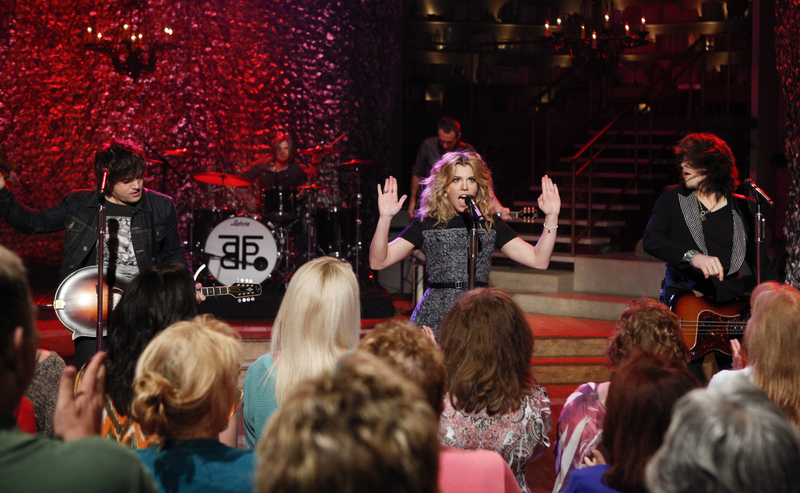 “The Band Perry” perform their latest single "Done" from their new album, "Pioneer!" on THE TALK, May 1, 2013, on the CBS Television Network. Photo: Lisette M. Azar/CBS ©2013 CBS Broadcasting, Inc. All Rights Reserved.